Are you looking for a nice activity, but accidentily entered our website on the booking software programme Recras? No problem! 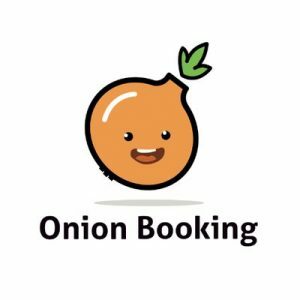 You can now reserve the perfect outing with our friends of OnionBooking!